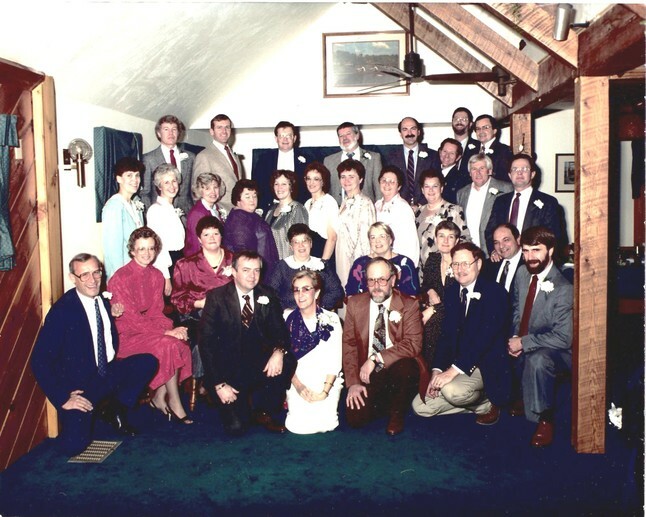 This picture has been identified as the 25th reunion held at the North Pond House in Hopkinton in November 1987. Other reunion pictures are needed! !